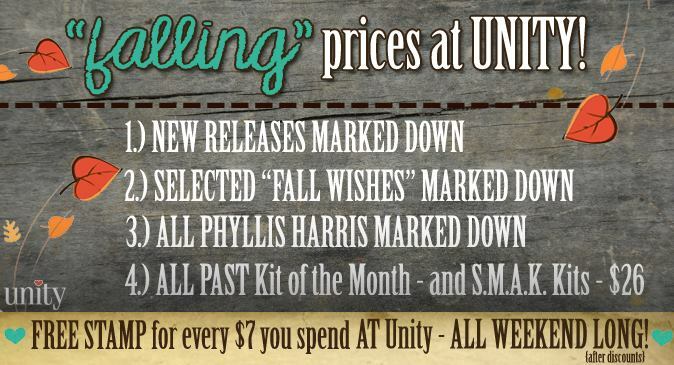 Ok sweet friends, today I am showing off the NEW releases at Unity! 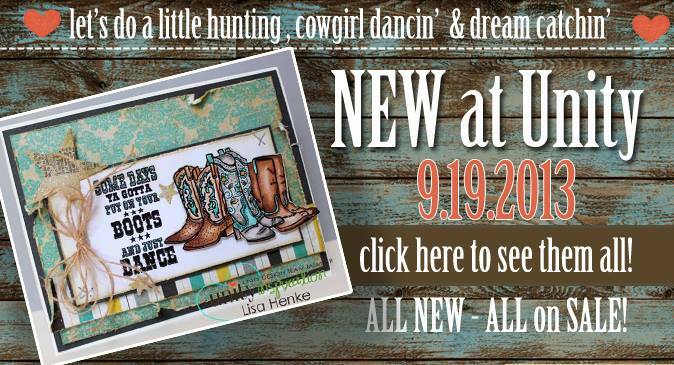 And of COURSE there is a SALE! 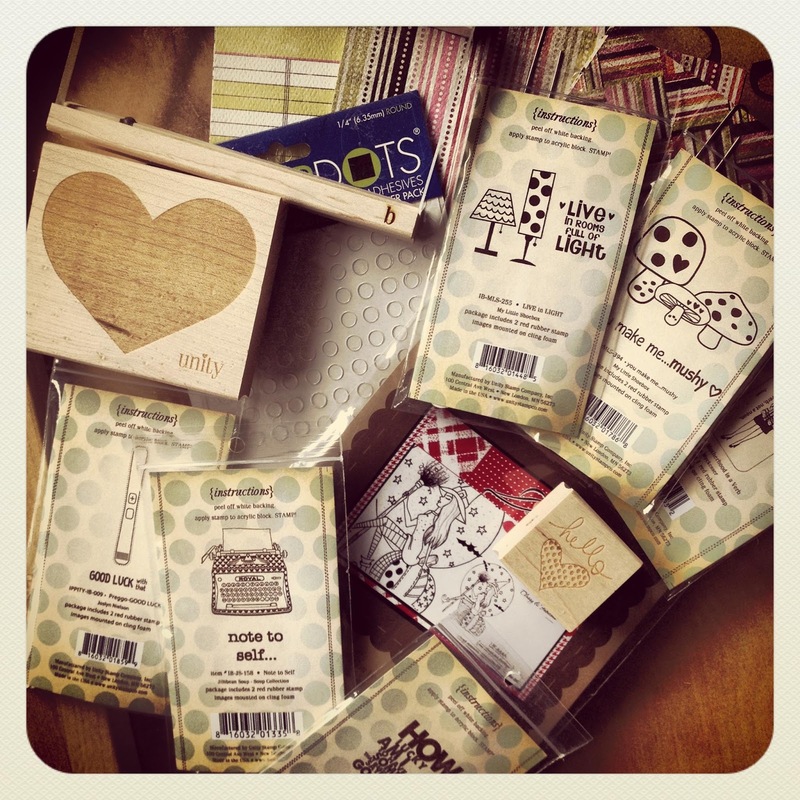 AND there is an awesome GIVEAWAY! Don’t forget to leave a comment on all the participating blogs. We'll be giving away a fabulous Unity PRIZE to comments left on each of the blogs!!! Alright sweet friends, as always I am the caboose to this train. 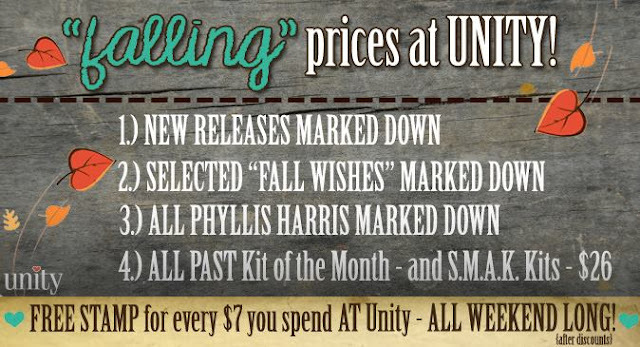 Be sure to stop by the Unity Blog if you haven't already. And click HERE to get shopping! 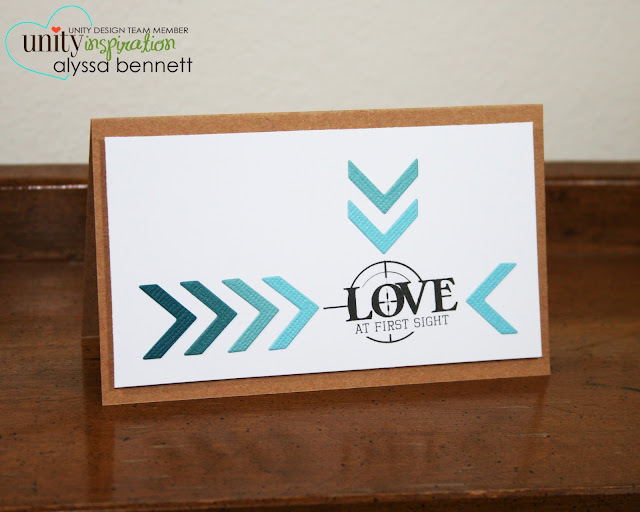 The love at first sight card is amazing!! All of the cards are gorgeous. Thanks for the ispiration. Great CAS designs, Alyssa! Amazing fussy cut of the deer. THANK YOU Cynthia!! Cutting out that deer head took FOREVER! lol! Love your clean and simple style. Great cards. Great cards, I love the Love at First Sight one! Love your cards! They are so perfectly executed! hahaha - what a funny first one!! Great cards as always Alyssa. love them both! I love the paint splash and the arrows! I love the simple, clean look of both these cards!!! Great work, Alyssa!!! These are both terrific cards. Great cards! Love the CAS designs, so well executed! Love, love, love these cards. My favorite is the "nice rack". I have the unfornate luck of getting married during the hunting season and have to hid a card in my husband's bag when he takes of on his next hunting trip. I. Love. I love how they just have a pop of color. So effective! I luff that deer card sooooo much! omg, too cute :) thanks for sharing with us!! Alyssa, I don't have a hunter at home, but I love that love at first sight sentiment. love how you showcased it! Love these cards! Super Cute!!!! your style is VERY eye catching! 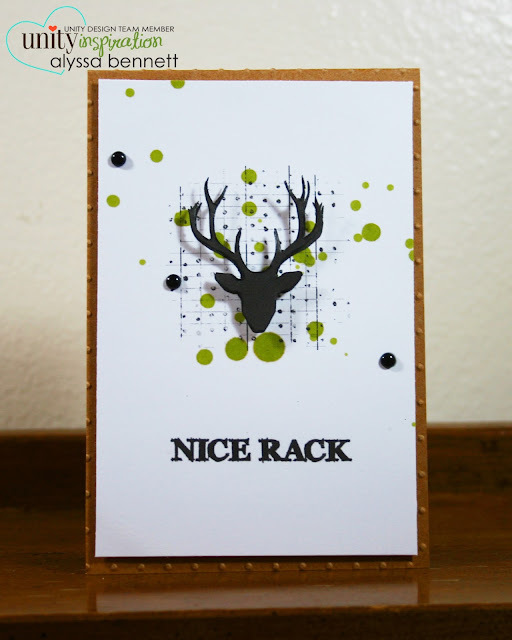 love how clean it is teamed up with perfect use of the stamps - so much inspiration! Lovely cards as always! Great job!! Very cool. Many tks for the inspiration. Haha, that first one is funny!! Love the second one, too...the ombre look is so awesome. Thanks for sharing. Great inspiration! Your cards are lovely! Love that first one! Great job on the fussy cutting! You rocked another week! Both of them are just wonderful! Love the designs! Love your cards. 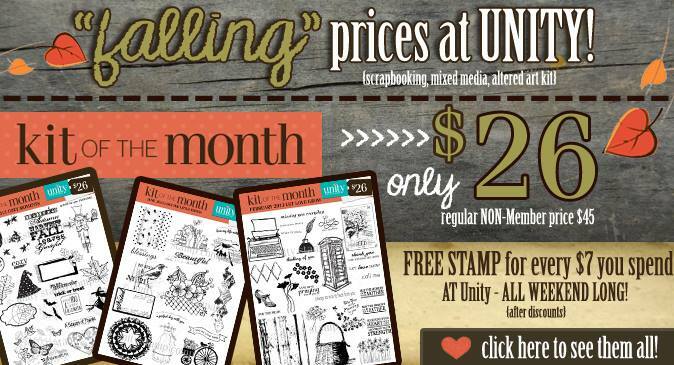 The first one is a riot : ) got to get that stamp set!!! Clean and simple and so well done. Great designs.